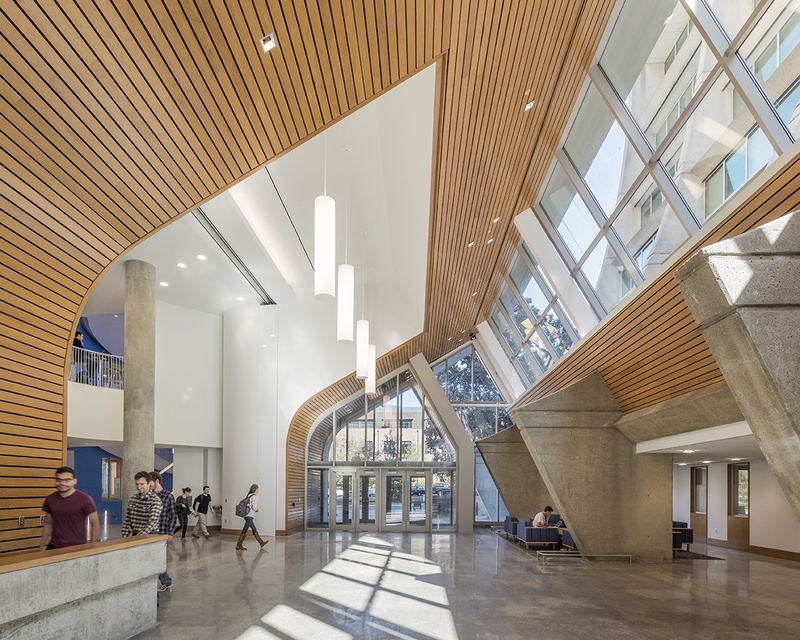 The Engineering and Science Building is an essential part of the School of Engineering’s plan for expansion and growth in applied research, and accommodates 40 faculty hires. 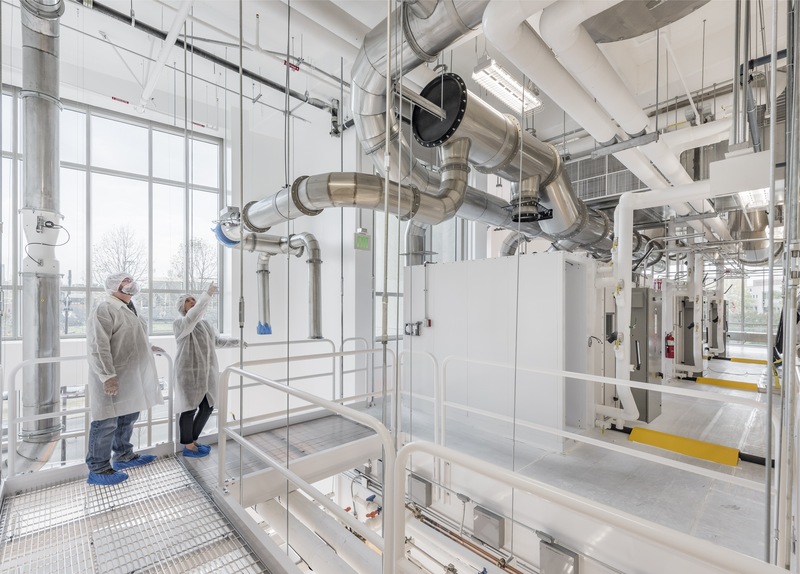 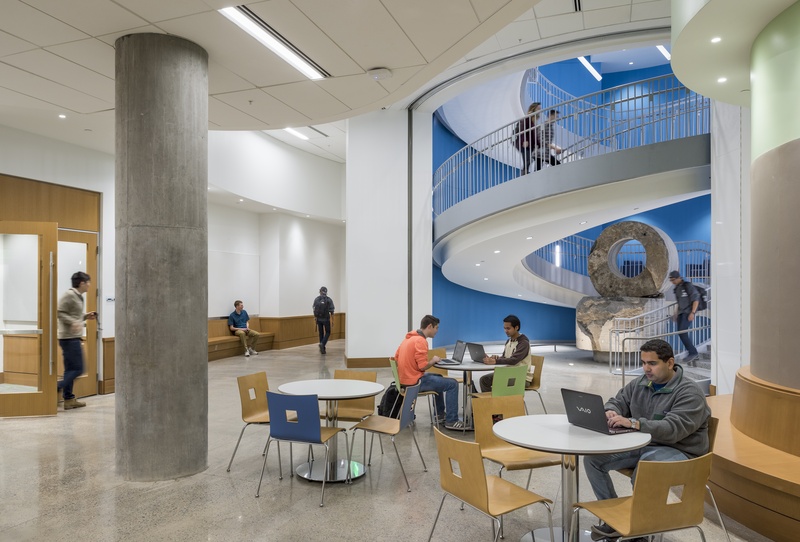 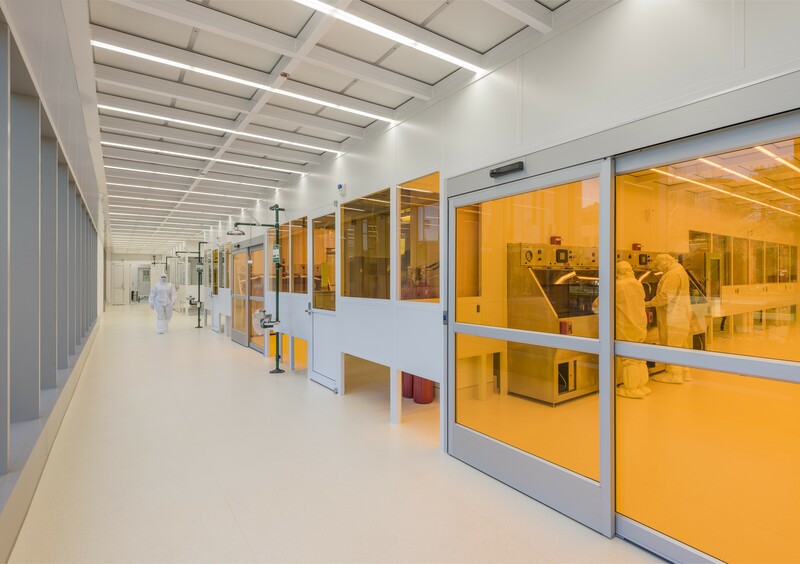 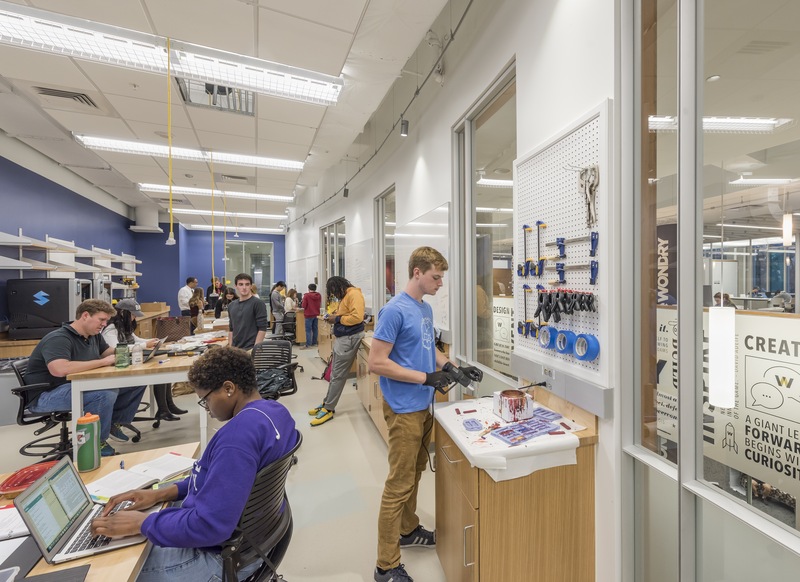 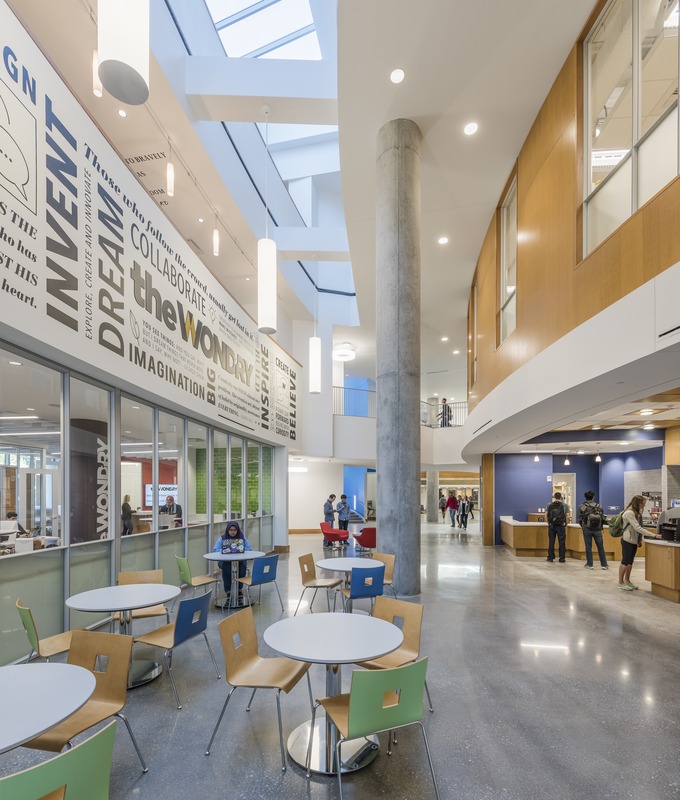 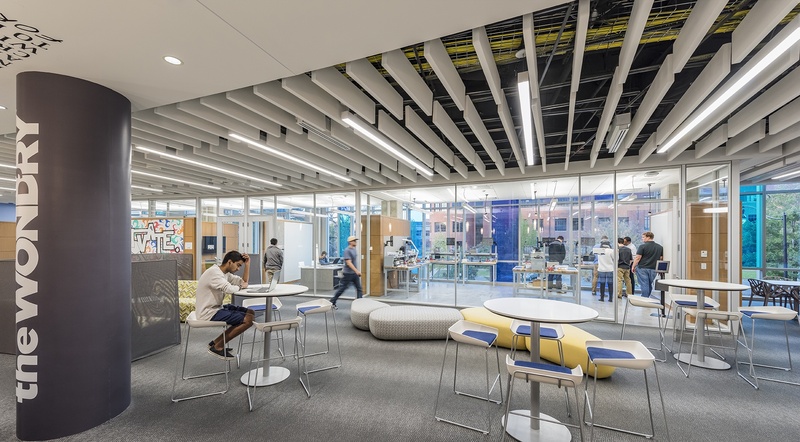 An addition to Olin Hall, the 230,000 GSF building includes a campus wide innovation center designed to connect students and faculty with technology transfer and industry mentors; an undergraduate commons; and a 7,000 NSF nanofab cleanroon and imaging suite. 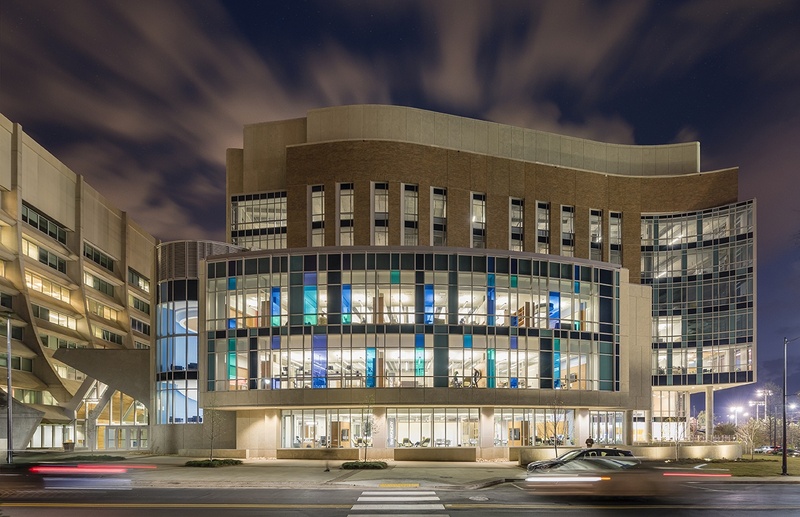 The building supports the School’s goals to expand interdisciplinary research in bio-medical engineering, recruit nanotechnology and environmental engineering faculty, and create a new undergrad research-focused culture.